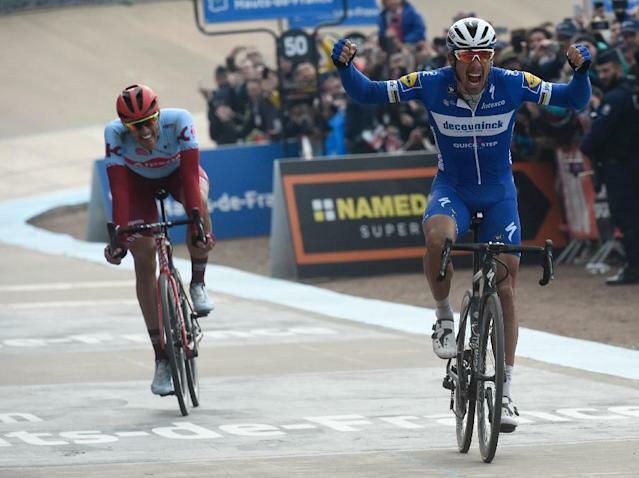 Roubaix (France) (AFP) - Belgian veteran Philippe Gilbert won the cobbled classic Paris Roubaix cycling race on Sunday after a cat-and-mouse final struggle with Germany's Nils Politt while another Belgian Yves Lampaert was third. 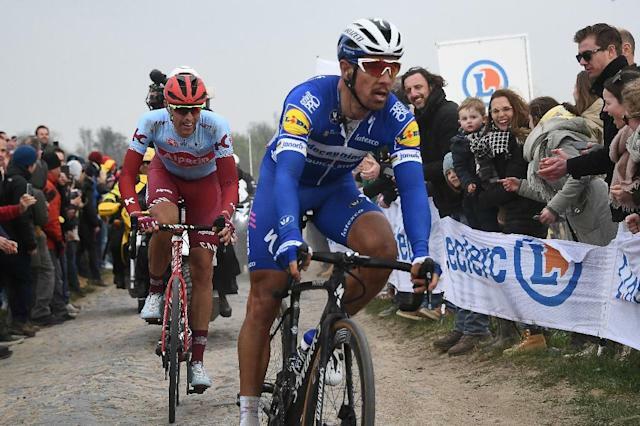 Gilbert called his bid for all five Monuments 'Strive for Five', after winning Flanders solo in front of adoring home crowds in 2017. "Its really special. It was a really daring attack and it came off," said the 36-year-old who also led an earlier breakaway and was the architect of Sagan's downfall. The race is known as 'the Hell of the North' due to its 29 body battering cobbled sections, some 54km of the 257km race, which are even given star ratings of one-to-five for their difficulty and danger.